Our unique Peppermint eliquid is amazing, its a perfect match for any of the popular strong peppermint sweets creating a minty and distinctly peppermint vape that will astound you. WHAT IS PEPPERMINT E JUICE LIKE TO VAPE? Vaping this super minty e juice will assault your taste buds with it's amazingly clean and fresh peppermint. Once you inhale the fresh and minty flavour will fill up your mouth with this refreshing taste while feeling like it's cleansing your palate at the same time. The taste is stronger and more pronounced than it's cousin spearmint with a cleaner and crisper taste sensation. On exhale the flavour is just as strong leaves your mouth feeling clean and fresh with a great aftertaste. The aroma created by the exhaled vapour is fresh peppermint. 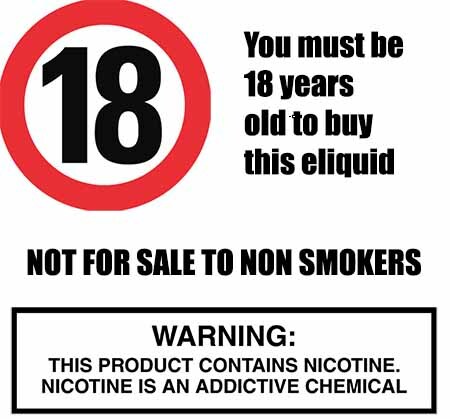 As part of our commitment to only providing the purest premium vape liquids The Vape Shop makes sure that all our own brand e juices DO NOT contain:- Diacetyl, Acetoin, or Acetyl Propionyl, refined sugars, protein, genetically modified ingredients, animal ingredients of any kind, preservatives, sweeteners, or colours. Is Vaping Peppermint eJuice Vegan & Vegetarian Safe? 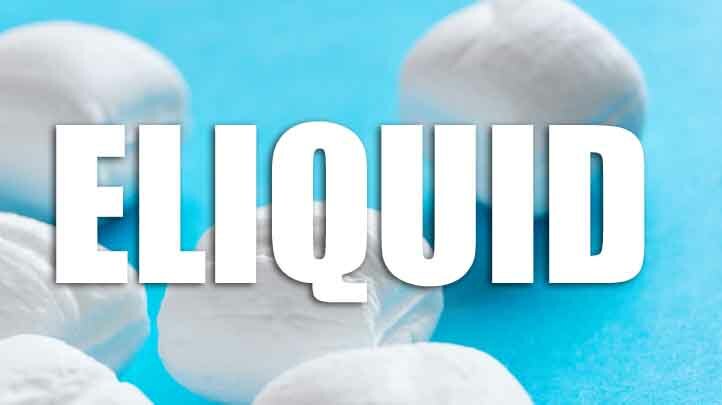 One of the aspects we pride ourselves on being a premium vape liquid manufacturer is in ensuring all our minty based e liquids are gluten free and suitable for vegetarians, and vegans. You can rest assured when purchasing this e liquid flavor that it contains only the purest ingredients.